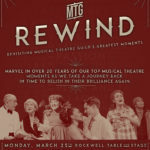 Revisit some of Musical Theatre Guild’s best musical moments with an incredible cast of Broadway performers. 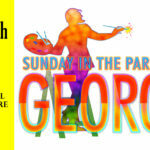 Proceeds support MTG’s outreach program! Before Mama Rose, there was Minnie. 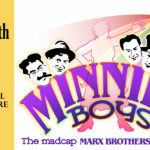 Minnie’s Boys is the madcap Marx Brothers musical about the driving force behind the famous American comedy act. 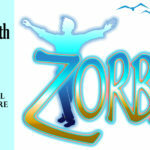 “Lusty, life-affirming… It’s ZORBA! 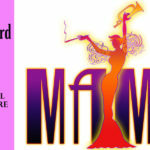 One of Broadway’s most spirited characters comes to the historic Alex Theatre’s stage. Musical Theatre Guild presents ZORBA on November 11, 2018.